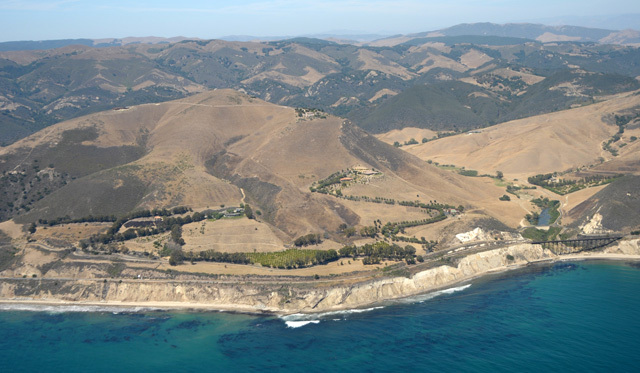 Produced by a stakeholder-spearheaded process both tenacious and arduous ​— ​and spanning more than seven years and 130 public meetings ​— ​the weighty Gaviota Coast Plan landed in final draft form before Santa Barbara County supervisors Tuesday morning. The 240-page document attempted to fill the tall order of providing fair and balanced guidelines and regulations for agriculture, development, and public access across the picturesque front-country between western Goleta and Vandenberg Air Force Base, with the intention of supporting farmers and ranchers and preserving their rural landscapes. 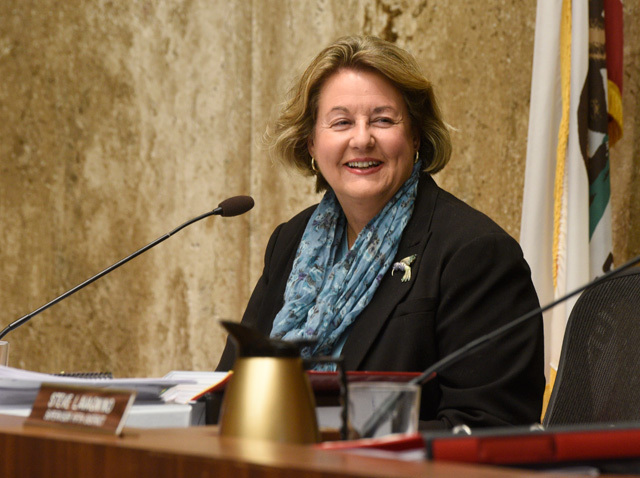 Lavagnino was referring to the majority of four dozen public speakers who urged the board to rewrite the plan to include several key points drafted by stakeholder group Gaviota Coast Planning Advisory Committee (GavPAC) that had never made it into the final draft. Chief among those points was the desire for a robust incentives program, a quid pro quo by which a landowner could secure permission to build an additional home. Charles “Kim” Kimbell, GavPAC’s chair since its 2009 inception, said the bulk of the group’s incentives didn’t make it into the plan. In particular, GavPAC advocated that landowners voluntarily entering into conservation easements ought to be able to build residential second units (RSUs). As written, however, the plan only offers RSUs to landowners who allow public trails across their properties, and that deal is only available to a limited number of parcels already aligned with existing public trail maps. The trail talk also raised concern that opening easier access for the general public ​— ​and the litter and trampling that often comes with it ​— ​would only serve to overcrowd and degrade the very canyons and creeks the plan seeks to protect. Many environmentalists, while big on trails, said the plan doesn’t go far enough to protect the Gaviota Coast against oil and gas development. As written, the plan urges future implementers to “discourage” such industry. Environmentalists urged the board for an all-out ban, to no avail. The plan’s approach to endangered-species habitat was another point of contention. As environmentalists claimed it doesn’t go far enough to restrict land-clearing, for example, farmers and ranchers lamented its promotion of expanded mapping of such habitat into now uncharted inland areas. And when endangered-species habitat also serves as wildfire fuel, protecting more chaparral will be “a death sentence” for those living nearby, said Andy Caldwell, executive director of the Coalition of Labor, Agriculture & Business. Reflecting on the process and its outcome, Guner Tautrim, a GavPAC member whose family has been farming and ranching near Refugio for 150 years, donned his environmentalist hat to say he appreciated the plan’s guidelines in reining in the scale and location of future homebuilding projects so as to not disturb the region’s long, uncluttered views. And wearing his farmer hat, he appreciated that the plan streamlines permitting processes when a landowner wants to test the market waters of a potential side business ​— ​from compost and firewood sales to farm stands and tourist-serving farm stays ​— ​but he wishes the plan went a bit further. “A real bummer is that you’d still need to get a conditional-use permit to host agricultural workshops on your property,” referring to events that bring veteran farmers together with upstarts eager for insight. “Isn’t that the point, to transfer knowledge and to keep this land in ag?” he said.